The Columbia-Howard County chapter of PFLAG has been selected as one of the two 2015 Chapter Award winners in the category of Support. PFLAG National is honoring the chapter for its work in coordinating the Gender Conference East event in November 2014 in Baltimore. 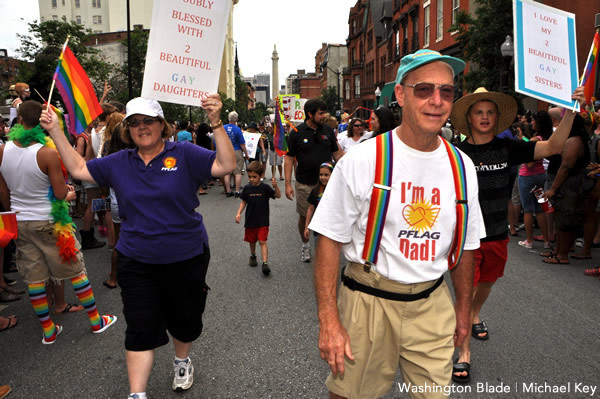 The award will be presented on Oct. 18 as part of the PFLAG National Convention’s awards luncheon. “Our chapter is so excited about winning this award for the area of support around our work in putting on Gender Conference East,” Susan Garner, chapter president, told the Blade.